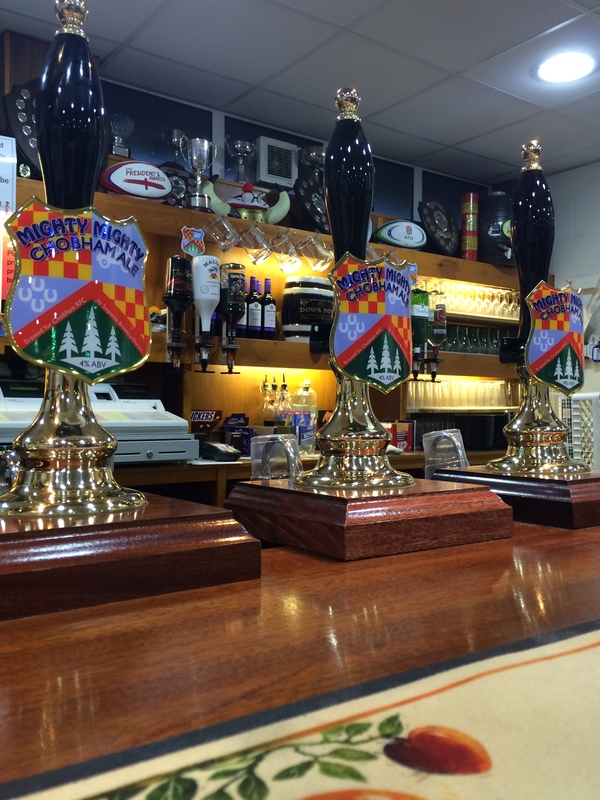 Can I offer a warm welcome to new members of Chobham Rugby Club and to inform you that the clubhouse is open every Thursday evening. A friendly atmosphere to meet new friends and other club members, whether you’re doing Touch Rugby, senior training, club maintenance or just socialising. The bar will be open as usual at 7.15pm. Unfortunately food will not be served this evening.